A year ago we put some money to very good use in supporting a local project initiated by Sydney Wildlife for a rehabilitation facility in land they had leased in Waratah Park. 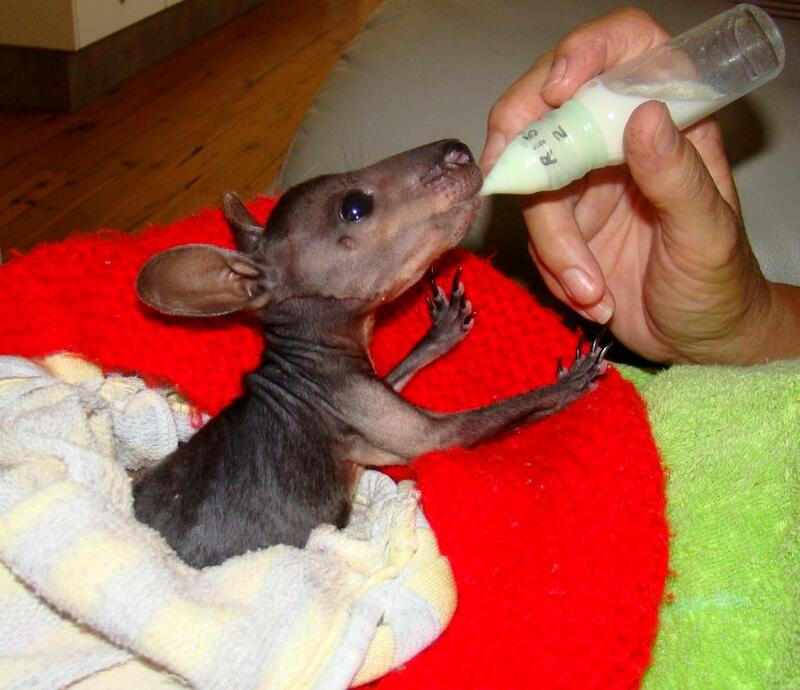 While loading the rest of this week's Issue a report came through at 3.00 a.m. on all the wonderful wallabies and kangaroos this facility has saved so far and great news that this team of volunteers is now undertaking to expand the facility. 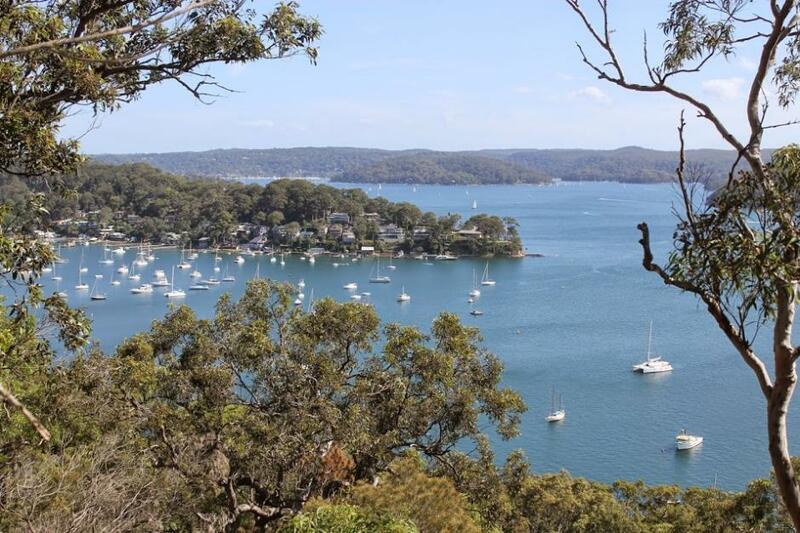 Many of the people involved in this project are residents of Pittwater and close-by areas. They undertake this work on top of full-time jobs and looking after their own families. Three a.m. feedings are par for the course. James Spithill, Lisa Ratcliff and Tom Spithill at Q&A 21.3.2015 - photo by Stephen Collopy. The 4th annual Club Marine Pittwater Sail Expo is a FREE family friendly fun day out at the Royal Prince Alfred Yacht Club, featuring businesses supplying goods and services to the professional and leisure sailor, as well as live entertainment. RPAYC member, dual America's Cup winner and Rolex ISAF International Sailor of the Year, James Spithill, hosted a Question and Answer session on Saturday 21st March with Lisa Ratcliff, the lady who writes so many of our sailing reports, on hand to help, and James' brother Tom, well known for his eloquence, possibly bringing more than a few smiles to the full house that attended. The Club Marine Pittwater Sail Expo features an extensive array of exhibitors, displays and entertainment covering all areas of sailing and an opportunity to see why everyone thinks so highly of the RPAYC. Great food, club tours and product demonstrations will feature again today, Sunday, the final day of this year's Expo from 10 until 4 this afternoon. 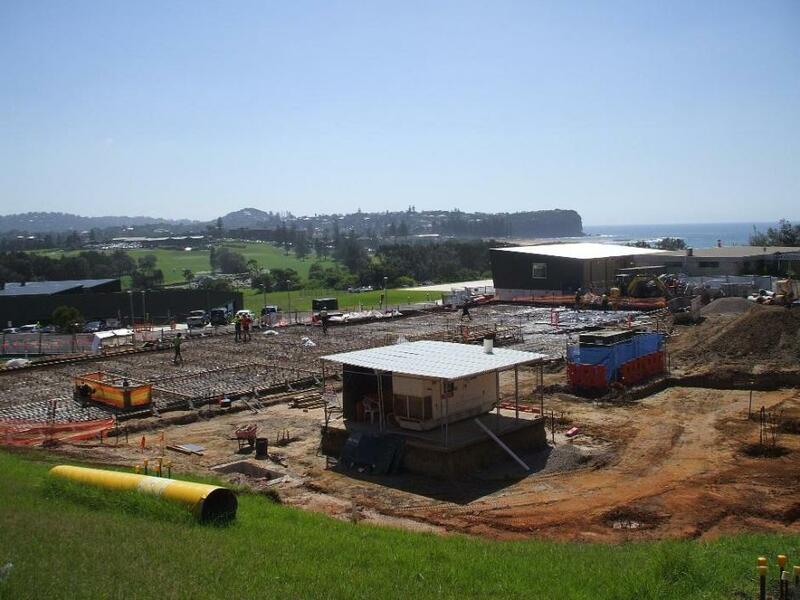 All visitors will have the chance to go into the draw to win some amazing lucky door prizes including an afternoon sailing on Wild Oats X.
Mona Vale Hospital Community Health Building - Construction site - picture supplied. Member for Pittwater Rob Stokes said work is progressing on Mona Vale Hospital’s new $30 million community health building this week. Ground works for this vital infrastructure project began in December last year and once completed will accommodate over a dozen essential hospital services. The commencement of this major project follows the recent construction of Mona Vale Hospital’s new $12 million Beachside Rehabilitation Unit and $1.8 million Short Stay Unit. Autumnal coolness allows us to go on bushwalks without getting hot under the collar - this week's Pictorial celebrates that wonderful bush reserve with estuary vistas atop Palm Beach - McKay Reserve.